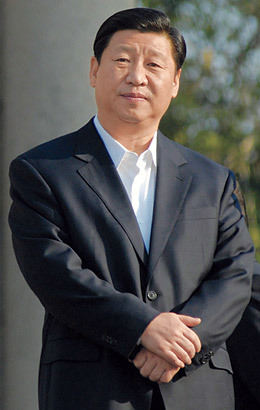 As Vice President of China, Xi is considered the most likely candidate to assume the country's presidency in 2012. You can already feel the Chinese system starting to flex as it prepares to make way for him. Xi, 55, comes from a clique in China known as the princelings, since his father Xi Zhongxun  a Long March hero who was banished during the Cultural Revolution, before returning to press China's reforms  was once powerful. But to label him so narrowly is an error. Xi's own experiences as a provincial leader and his firm politician's instinct suggest that he is trying to knit the interest groups of China's ruling Communist Party into something capable of executing the difficult political and economic reforms that have become essential. The running joke in Beijing is that anytime there is a potentially nasty task, Xi gets it: the Olympics last summer, and now an urgent new working group on social stability. 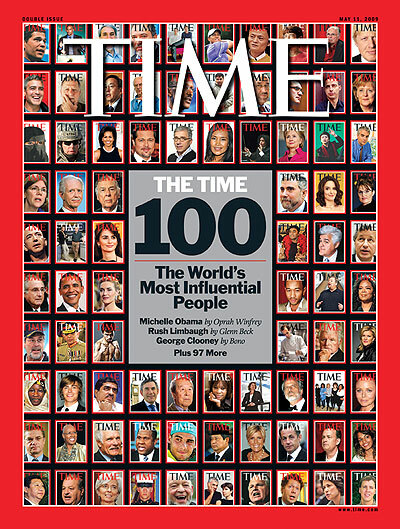 Xi, who is best known to many Chinese for his singing-star wife, does let the mask slip from time to time. In Mexico this February, he lost patience with anti-China feeling and said, "Some foreigners can't seem to mind their business and sit around complaining about China." But he carefully flavored the complaint as a joke, which let some of the pressure out. The politician's instinct, it seems, is always at the ready.